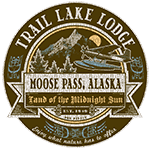 You’ll never run out of things to do when you plan your next vacation with Trail Lake Lodge. This incredible Alaska destination rests just steps from Trail Lake and from an assortment of exciting Kenai Peninsula adventures. You can book either their five or seven-day all-inclusive trips for fishing, hiking, whitewater rafting and other fun activities, or you can take things at your leisure. 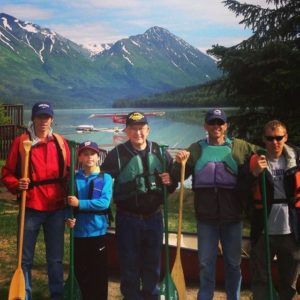 The lodge is home to the Kenai Peninsula Learning Center, which offers educational tours of the area that’s sure to entertain the whole family. Complete with full-service dining and comfortable accommodations, this is the perfect place to spend quality time with your loved ones!